Born January 6, 2008 in Holland. 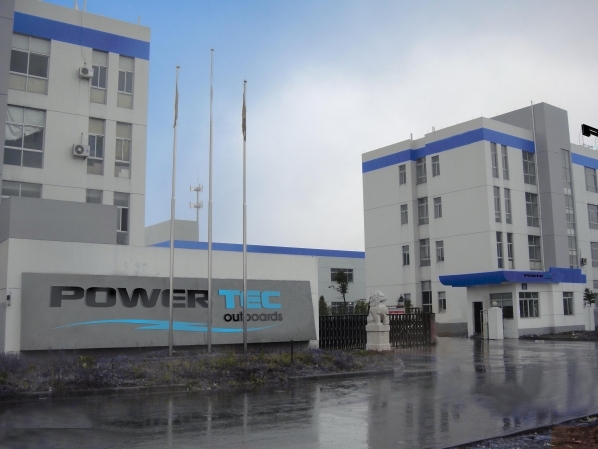 Powertecoutboards Trading Company quickly positioned among manufacturers of outboard motors, based on its manufacturing standards and by strictly following ISO and CE. With its presence in Latin America and the Caribbean, PowerTecOutboards constantly looking to expand to a wider range of products and satisfy the customer on technical and functional aspects. Being the main supplier for sport and commercial marine solutions. Through our extensive network of dealers, provide the best service before and after sales.